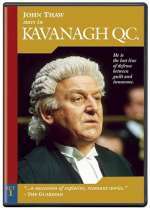 Kavanagh Q. C.: Mystery and Suspense on Television. 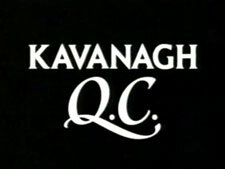 Kavanagh, Q.C., a UK series, ran for 29 episodes over 6 seasons from 1995 to 2001. 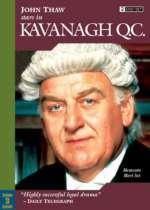 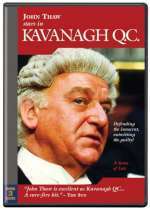 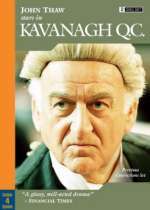 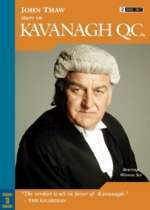 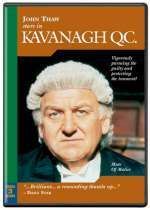 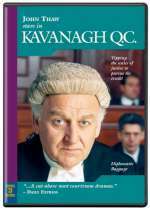 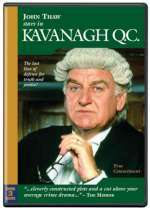 The series starred John Thaw (who also played Inspector Morse) as James Kavanagh, Queens Counsel, a leading barrister (lawyer) recognized by the Lord Chancellor.